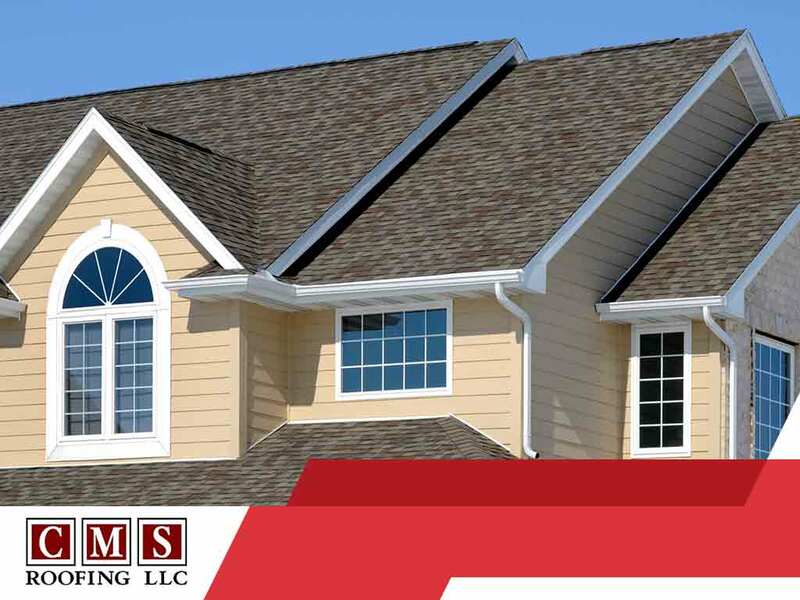 Flat roofs are commonly used among commercial buildings. 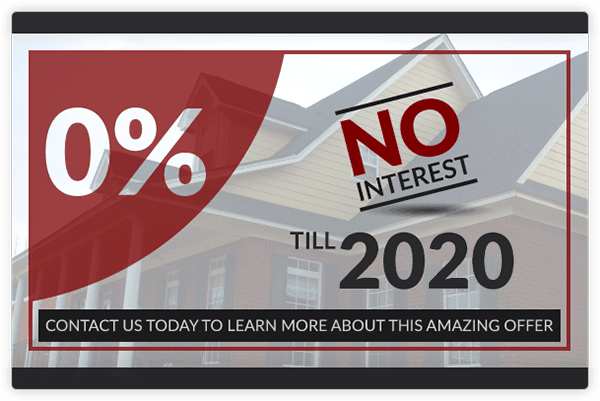 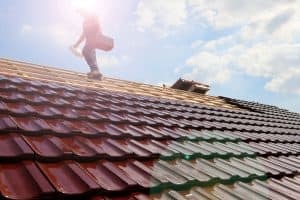 One of the main reasons is that they are incredibly cost effective. 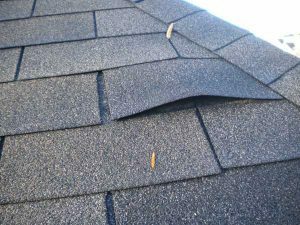 If you have a flat roof or one that is low-sloping, you might be at higher risk of developing leaks. 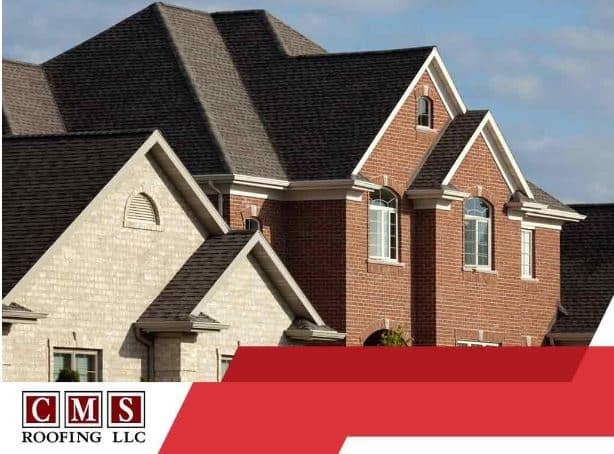 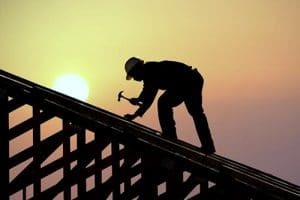 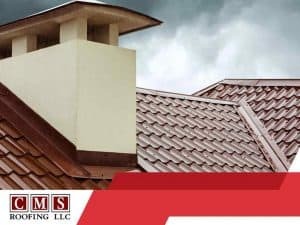 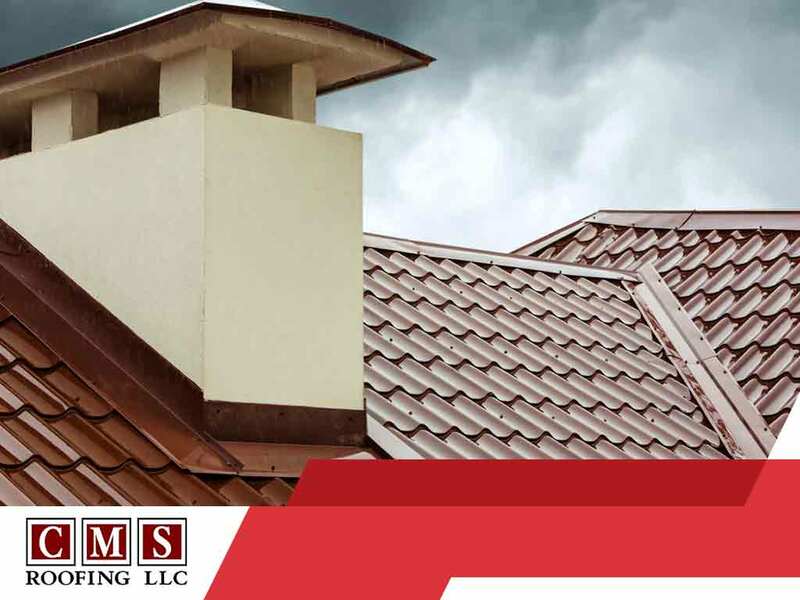 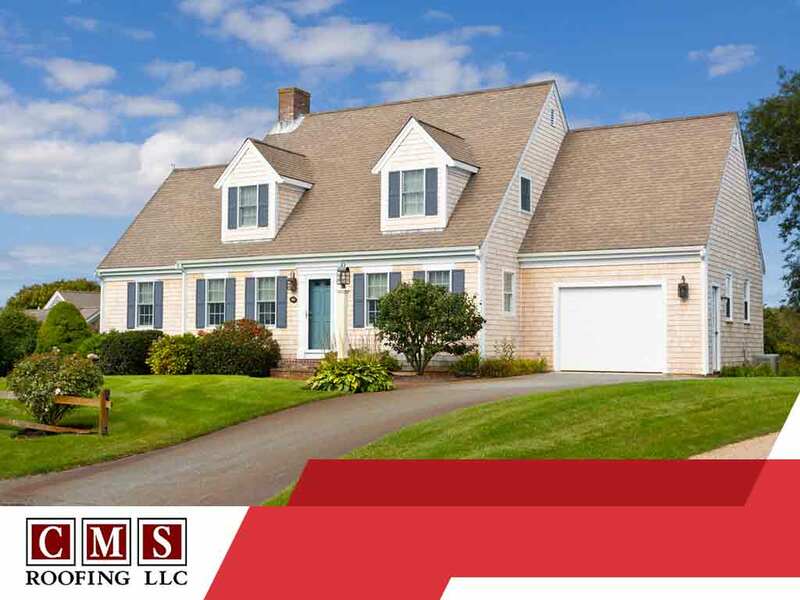 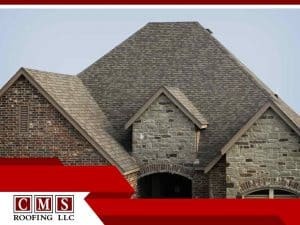 Keeping the roof adequately maintained is important as it is one of the most important components of a building’s exterior.